This year marks the 50th anniversary of the release of the very first Ping Anser putter and Bubba Watson is doing the occasion justice with his second win in the last three months using his Custom Milled Anser. 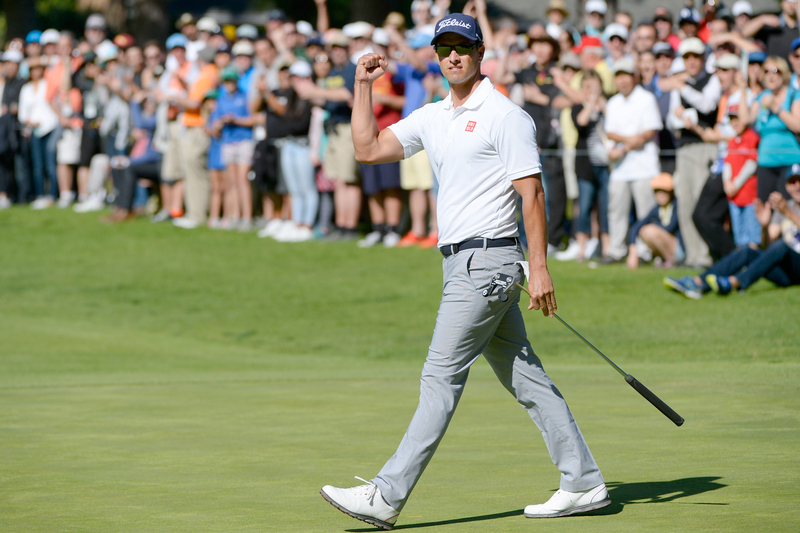 Watson won the Northern Trust Open at the weekend by one shot from Adam Scott and Jason Kokrak, and the two-time Masters champ put his win down to two key moments with his putter. Watson pulled back into a tie at the lead after first making a nine-footer for par on the driveable 10th before rolling in a 29-footer for birdie at the 11th. Joint runner-up Adam Scott also enjoyed his first week of note with the Scotty Cameron Rev X10 Xperimental Prototype putter in the bag. Scott was forced to change his putter after the introduction of the new anchoring ruling at the start of the year, but he doesn’t seem to have been fazed in the slightest. The Australian was on fire on the greens in the early part of his final round in particular, one-putting from over 15 feet on each of the first four greens. DJ bags PSi Tour irons, he thinks! Dustin Johnson had a load of new TaylorMade gear in the bag this week as he changed his irons for the first time in four years, as well as making the switch from the M1 to the M2 driver. Johnson, who finished fourth for the week, revealed on Friday that he had put TaylorMade’s new PSi Tour irons in the bag. When asked to confirm if he was gaming the new clubs, he answered in typical DJ style. Known for his prowess off the tee, it came as a bit of a surprise when Rory revealed he had changed his set-up on his Nike Vapor Fly Pro the week before. There you have it. A free tip from the four-time major champ.